It's September and healthy school lunches can become an important focus for many parents this time of year. We know that when kids eat healthy not only can we help prevent health issues such as child obesity and type 2 diabetes, but we can energize their lives through good nutrition. 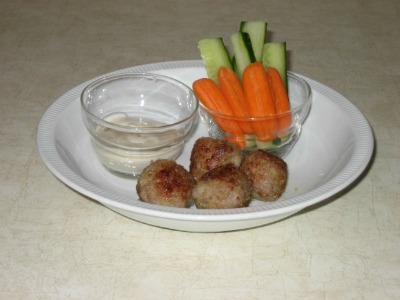 We also know that eating healthy helps improve children's behavior and concentration. Though sometimes with all our best intentions getting some kids to eat healthy can be a real challenge. 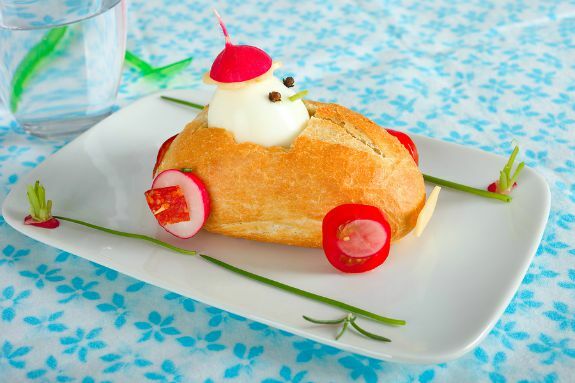 If possible try to make meals fun and creative which make them more appetizing to eat. If age appropriate, get the kids to help with their lunches. Studies have shown that when kids are included in meal preparation, such as shopping, planning, and how foods are prepared they are more excited to eat those meals because they were a part of the process. If mornings are hectic then prepare as much of the meals as possible the night before. Try to plan out most of the grocery list and the lunches during the weekend. This can be a definite time saver during a busy week. Make sure to include plenty of healthy items to the grocery list. 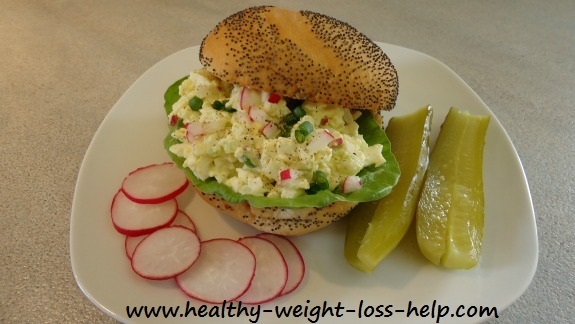 Items such as tuna, peanut butter, eggs, fresh fruit, veggies, yogurt, legumes, cold cuts that are not processed, breads, bagels, wraps and pita pockets. When purchasing bread, bagels, wraps or pita pockets, buy the whole grain kind if possible which is healthier than white. In each lunch try to include a protein, fruit and a vegetable. 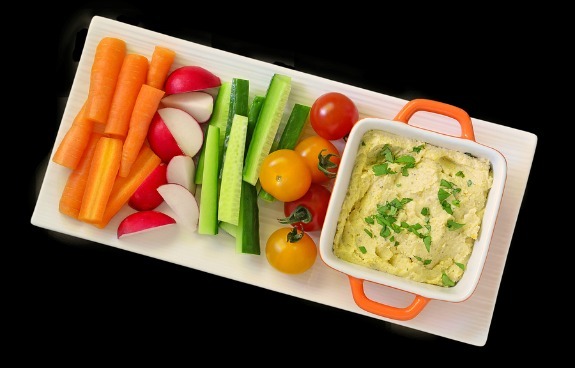 Dips for veggies can be low calorie such as hummus or yogurt. Or create your own brand such as honey mustard. Avocados and nuts contain healthy fats and are always a welcomed addition to any meal. You can even use a avocado spread instead of butter or mayonnaise. Kids also love using their fingers or eating finger foods. Things such as grapes, melons that are cubed, apple wedges, oranges that are peeled and sectioned, vegetable slices, grape tomatoes, mini meat balls, wraps, chicken fingers are just a few suggestions. The less processed the healthier the cold cuts. That's why deli meats such as turkey breast, chicken breast, ham, lean salami, roast beef and corn beef are considered good choices. 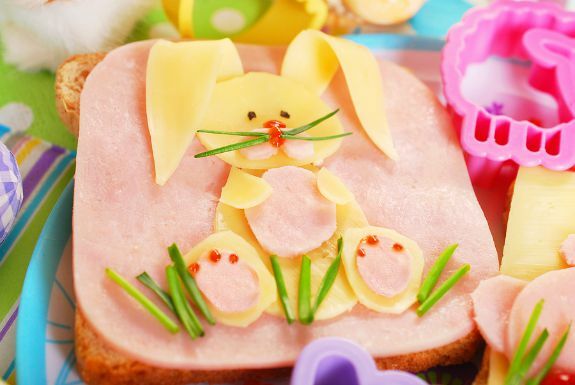 They provide protein and contain less fat, calories and preservatives than processed meats such as bologna. Consuming more calories than the kids can burn off can result in weight gain and possibly child obesity over time. If peanut butter is not banned at your child's school then these traditional sandwiches work well too. 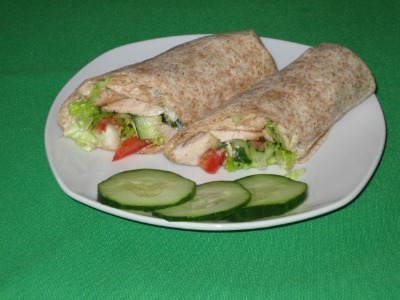 Roast Beef, cheese, lettuce, avocado or mayo in a pita pocket or wrap. BLT (bacon, lettuce & tomato) is good with all types of breads. Use honey water to prevent apple slices from turning brown. Here is a short video from America's Test Kitchen that shows you how. Watch the video here. Nuts (if allowed) such as almonds, cashews etc. Try to avoid processed foods which contain sugar, fats and empty calories. Items such as potato chips, cookies and sugary pop. We could write a book on this subject so we will try and keep it short. Store bought beverages as they are loaded with sugar (yes, even fruit juices that are made with 100% fruit). Most of the nutrition has been destroyed during the processing they receive in the factories, leaving you with a sugary beverage that offers little nutrition. Most zero calorie drinks should also be avoided as they are filled with sweeteners and food coloring. Food coloring has been known to cause hyperactivity in children and sweeteners have not been tested long enough to truly know their long term effects. Water. Yes water is a wonderful beverage. Blend fresh fruit in a blender and mix with water or soda. There are a million combinations and hopefully the kids will like a few of them. (Like strawberries, lemon juice, honey and water). Water mixed with the right amount of freshly squeezed lemon juice and honey makes the perfect lemonade. This beverage is so easy to make and you can make a batch of it before hand that can last a few days. This topic is very personnel, so here is more information if you're interested in this subject. 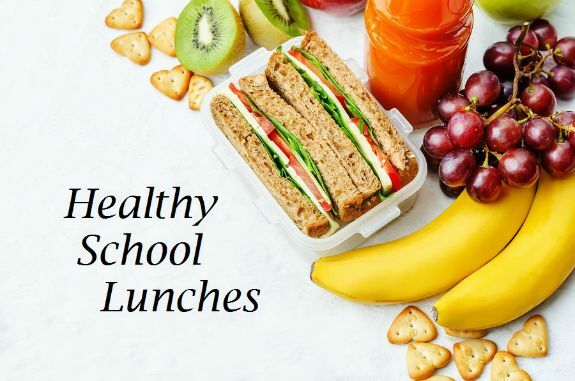 Studies through the years have definitely proven that children who purchase their lunch from the cafeteria compared to those who brown bag it were more likely to become overweight or obese. Child obesity has become a huge problem also causing diseases such as type 2 diabetes, high blood pressure and cholesterol issues. Check out these useful links from our recipe section to help create nutritious meals for the whole family. According to the American Academy of Pediatrics, for children under the age of 4 - cut food into small pieces and avoid nuts and seed, whole grapes, anything that can be a choking hazard.